A native of Cassville, Georgia. Located about 57 miles north of Atlanta, Georgia. Employed by the Bartow County Government as Curator of the Noble Hill-Wheeler Memorial Center in 1994 until 2015. Being a former student of the Noble Hill School in the early 50’s and the great grand daughter of Mr. Webster Wheeler, chief builder of the school in 1923, joins her to the history of the school and other family members that were involved with the building and the restoration of the school. 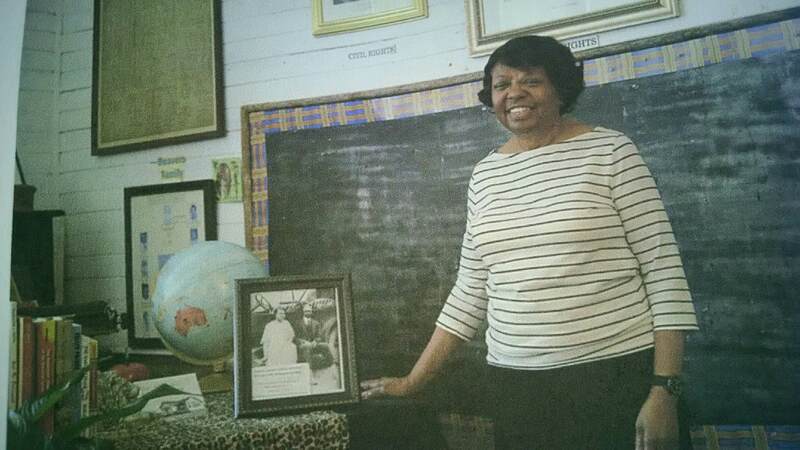 She received her Bachelor of Science Degree from Morris Brown College, Atlanta, Georgia in 1968 with a major in Elementary Education. However, due to family illnesses, she was only able to work in the education field for about 10 years (1968-1978). As Curator of the Noble Hill-Wheeler Memorial Center, she was involved in the day to day scheduling of tours, meetings, luncheons and other activities that took place at the center. Other duties involved planning outreach programs and activities which included: an annual Summer Heritage Program for children ages 6-12, an annual Labor Day Homecoming Celebration for Noble Hill Alumni, an annual Unsung Heroes Banquet to honor unsung heroes of Bartow County, and Kwanzaa, which is an African American Celebration centered around seven principles of unity, self-determination, collective work and responsibility, cooperative economics, purpose, creativity and faith celebrated from December 26-January 1. After retiring, she now serves as a Noble Hill Center volunteer, and is a member of the Noble Hill-Wheeler Foundation Board.